You’re at the bar and someone suggests a round of shots. Eventually, it’ll be your turn to buy, and for a million reasons you’d rather not spend your money. How do you overcome peer pressure to spend and say “no” before it’s too late? On today’s Queer Money®, we’re sharing five strategies to stand up to peer pressure and save money to pursue your hopes and dreams. 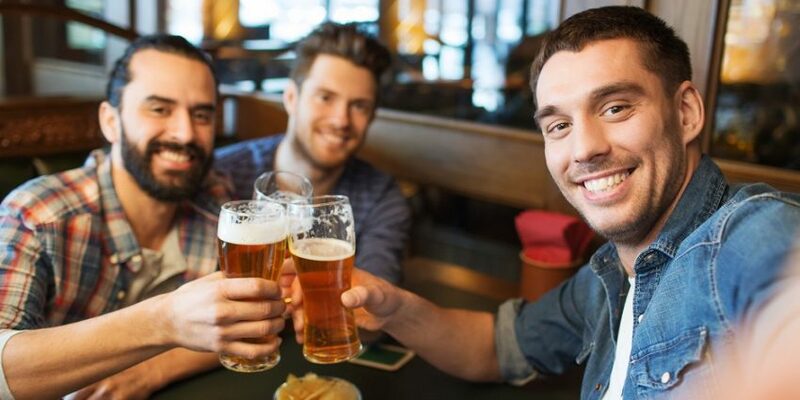 We discuss the advantages of using cash as opposed to credit or debit cards and explain why it’s useful to have an entrance and exit strategy for enjoying a night out with friends. We describe how Stephen Covey’s principle to begin with the end in mind applies to you, offering insight around how we prioritize our bigger goals to curb our margarita spending. Understand the value of an accountability partner and how to be upfront with your friends about your money goals as you overcome peer pressure to spend!